With years of experience and in-depth industrial knowledge, H2 Sheds bring to the market a comprehensive product portfolio of Steel Sectional Sheds, Garages, workshops, stables & Garden Sheds solutions. We offer a cost-effective and much faster alternative to traditional concrete garages and concrete sheds. 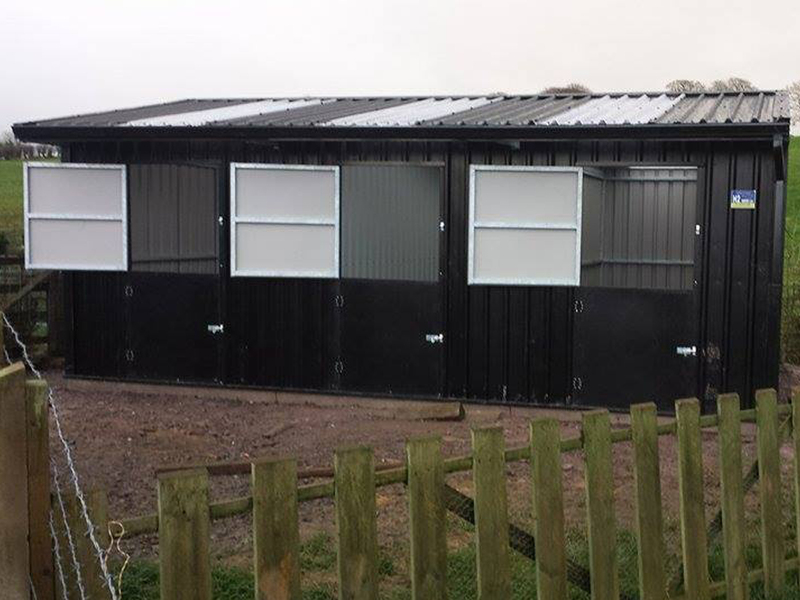 H2 Sheds is a family run business manufacturing a wide range of steel products within specialist building sectors. 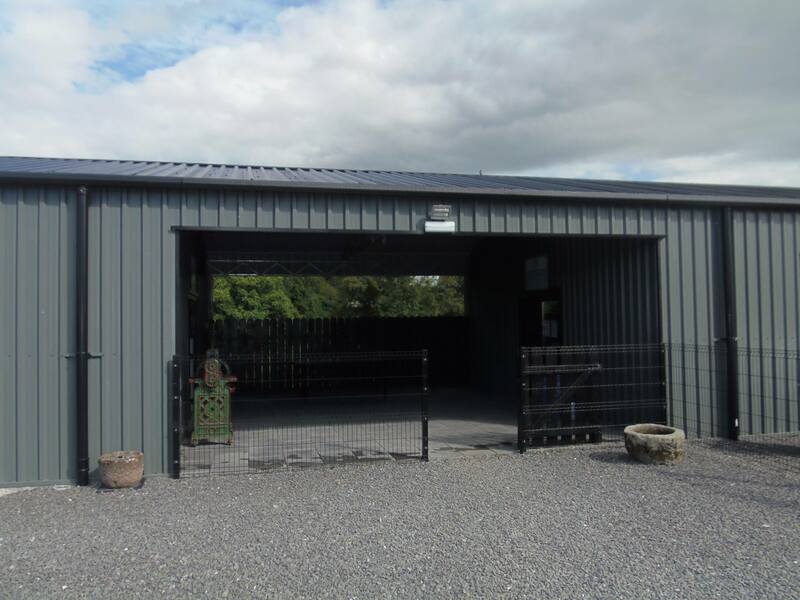 We have been manufacturing Steel Sheds, workshops, stables and Garages in Northern Ireland for over a decade and in that time have grown rapidly to become successful and respected in all aspects of the market in which we operate. 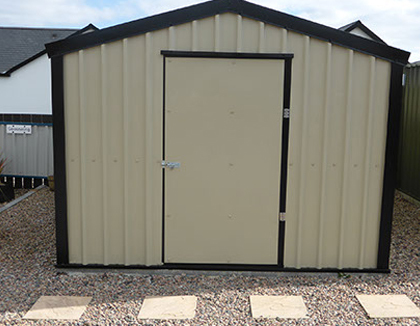 So if you are looking for a Steel Shed, Steel Garage, Steel workshop, steel stables or Garden Shed anywhere in the North or South of Ireland, please contact us. Copyright 2015 H2 Sheds. All right reserved.